That dubious distinction will be awarded to politicians who repeat a false claim so many times that they are, in effect, engaging in campaigns of disinformation... 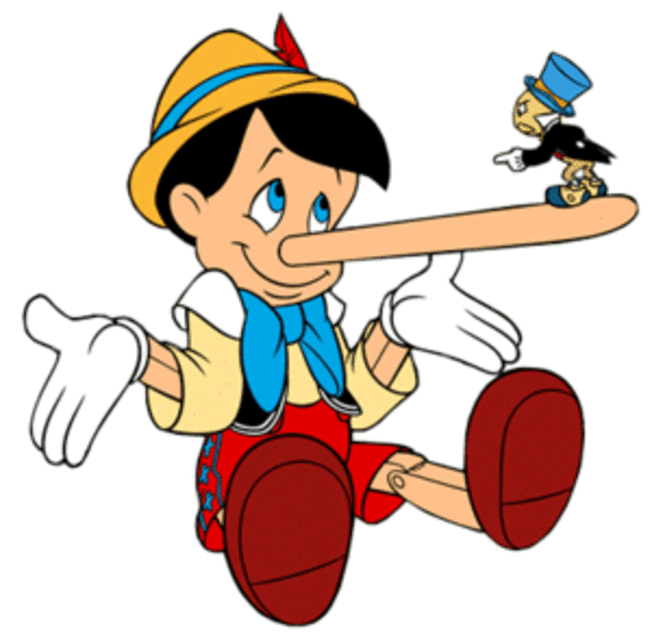 The claims must have received three or four Pinocchios from The Fact Checker, and they must have been repeated at least 20 times. 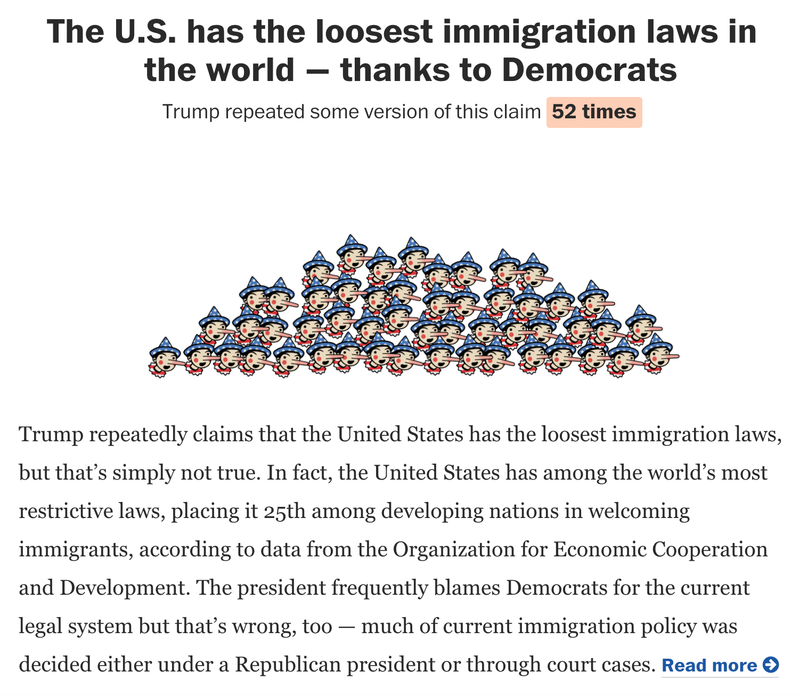 What we're going to key in on after we fully follow the Post's trail of breadcrumbs is the remarkable assertion that "the United States has among the world's most restrictive immigration laws." Although our first reaction was, "that's simply not true," we wanted to give the Post's fact-checking apparatus a chance to overcome – or at least explain – their inaccurate shorthand. Astoundingly, the link to "read more" takes the reader to a fact check about separating families at the border – one that doesn't even mention the specter of a "most restrictive" United States immigration law in passing. The "most restrictive" claim is repeated, but the reader is given a specific metric to form its basis (but no link): "
...placing it 25th among developing nations in welcoming immigrants, according to data from the Organization for Economic Cooperation and Development. We think it is fair to presume that "developing" is a typo, and the Post actually meant "developed." Various international organizations have lists of the number of nations defined as "developed," and the OECD is among the most exclusive, with 36 member states. If the Post is correct about the United States being 25th of 36 (as this Wonkblog column claims of immigration rates per capita in "projections based on OECD data" produced by the anti-immigration limits Cato Institute), is that really "among the worst"? It's becoming clear at this point what Mr. Kessler has done – a regrettable tendency shared by many "fact-checkers"; he's cherry-picked one indirect tabulation with multiple caveats and presented it to his readers as a "fact." The Post did this while building off an unrelated initial fact-check. It is inarguable is that the United States welcomes more permanent immigrants per year than any other nation on earth. U.S. News & World Report correctly noted earlier this year that the U.S. "admitted the most permanent immigrants." "In the big picture, the United States is in its second great wave of immigration since 1900." – The Washington Post, 2018 (The Census Bureau noted in 2014, predating Trump's candidacy). "Some foreign workers are needed because of tight labor markets in some countries, including the United States--which admits more immigrants than anyone else." – The Washington Post, 2000. So how many immigrants did the U.S. admit in 2000 vs. 2017? There is much to be debated and even more that can be said about the component pieces of U.S. immigration policy. 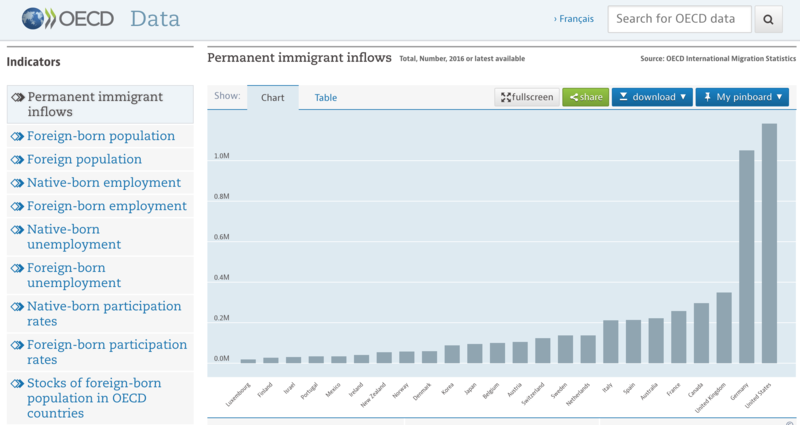 It remains greatly desirable to carve out space for a civil discussion of our overall immigration levels (and other perspectives on immigration metrics). The fact check section of the Washington Post could contribute to such a forum, but not with fatally flawed editorializing being passed off as "fact." Why else would one add unrelated blurbs based on Wonkblog analysis, especially when that requires ignoring the hard news reporting of your publication? No wonder they didn't link to it. Although the Post is unlikely to repeat this blatant falsehood the requisite 20 times, it's still disappointing to see accuracy dying among a dark, bottomless pit of Pinocchios. Note: We emailed Mr. Kessler Monday to point out this error and request a correction. He has now responded and we are discussing the coverage.